Dayton is a city in Liberty County, Texas. Dayton was founded in the 1800s, and the first major industries of the town were lumbering and cattle raising. Later in history rice to become its major crop. For car shoppers in the Dayton area, we can help you find the right new vehicle to meet your needs right from our online site. Whether it’s for a business, or just for yourself, we’re sure to have something in stock that can suit your particular needs. Have you been searching near your home for a used car? Start your search with us and save yourself time and money. Locating a used car that fits your needs and works within your budget is a breeze thanks to our extensive selection of used vehicles. 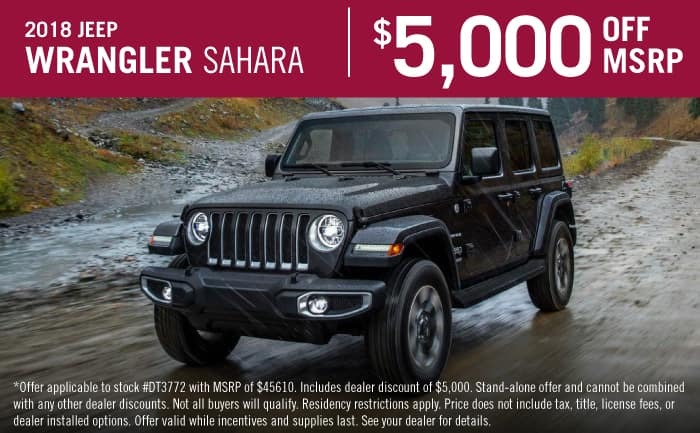 Texan Chrysler Jeep Dodge Ram is here to make achieving your goal of an excellent rate on a vehicle loan near Dayton a fast and easy reality! Our financial professionals can help anyone achieve an auto lease or car loan in Texas, even those with not so perfect credit! When we receive the application, we’ll look it over and one of our friendly staff will contact you as soon as possible. Anyone living in and around Dayton Texas can take advantage of our Chrysler Jeep Dodge RAM car repair center, which provides all the service you need to keep your vehicle running in peak condition. Even tough-to-find parts aren’t a problem for our resourceful staff. If you’d like to schedule an appointment to bring your vehicle in you can do so by creating a vehicle service appointment here on our site.